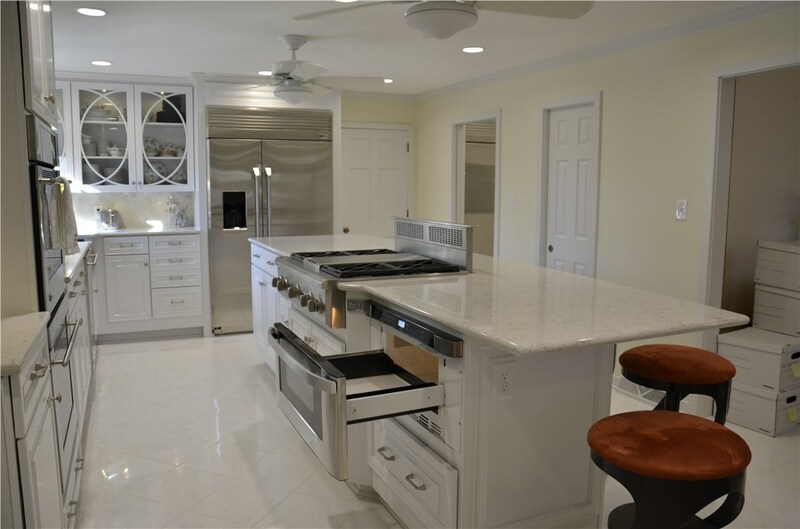 As a leading Lakeside kitchen remodeling company, Classic Construction is the area’s premier choice for complete kitchen renovation projects. 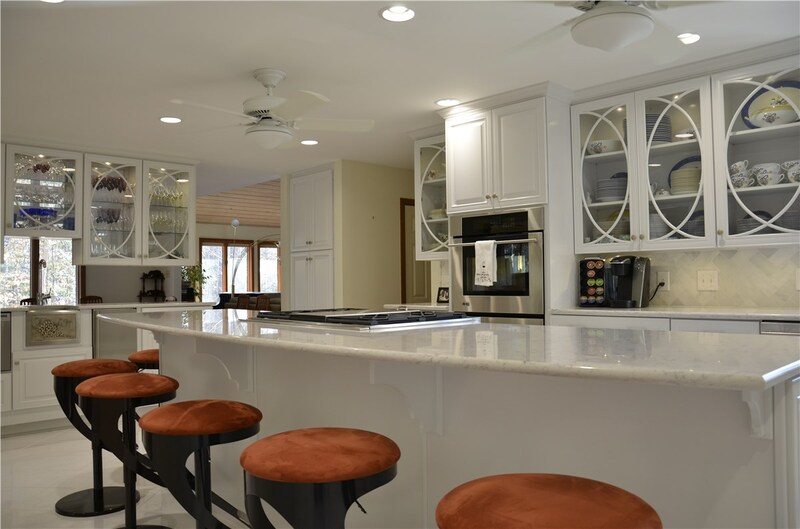 Whether you need a kitchen renovation that makes the most of your space, or a remodel to expand the footprint of your kitchen or create a more open concept space, our experienced remodelers can turn all of your ideas into a reality. We guarantee that every kitchen remodeling project meets our high standards of quality, and we strive for complete customer satisfaction on every job—no matter the size or complexity. We take great pride in offering comprehensive services for kitchen remodeling in Lakeside to ensure that the space we design and build is nothing less than spectacular. 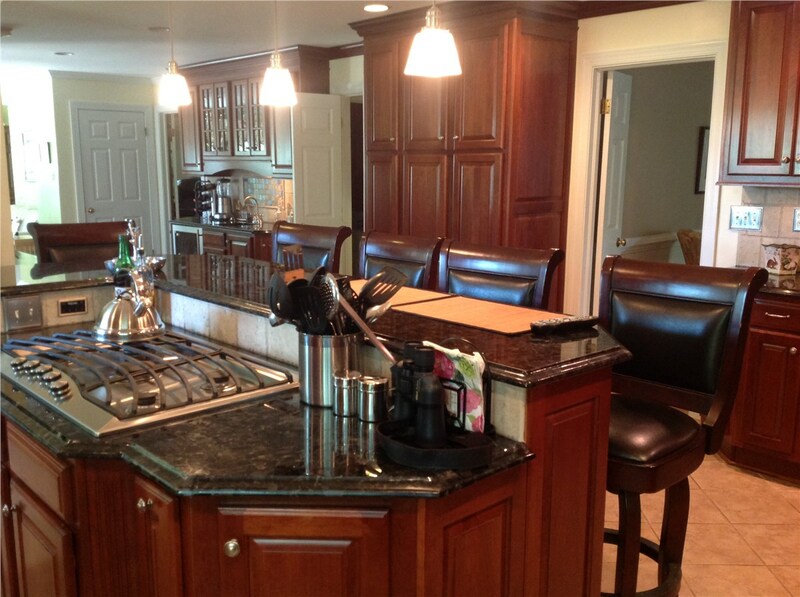 From luxurious granite countertops to beautiful hardwood flooring, our Lakeside kitchen remodelers can handle all of your unique needs with ease. 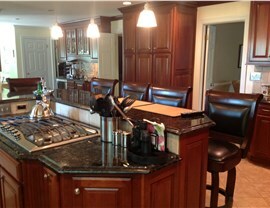 Kitchen Cabinetry: Whether you prefer metal, wood or laminate, we have kitchen cabinets to suit any budget. Kitchen Flooring: From hardwood to tile, our kitchen flooring is designed to look beautiful for years. 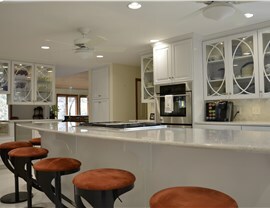 Kitchen Countertops: We build all of our countertops out of high-quality, durable materials such as granite and marble. And More: No matter how small or large your current space is, our remodelers can rebuild and redesign every inch of your kitchen. Since 2001, our highly trained Lakeside kitchen remodeling contractors have worked tirelessly to provide local homeowners with premium services and an outstanding experience. Using CAD software, we’ll work with you to draft a 3D blueprint of your new space to ensure that your project is completed on schedule and on budget with minimal disruption to your daily activities. 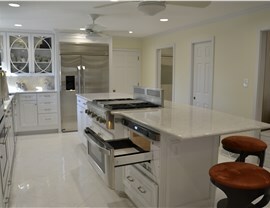 Before you know it, your family will be cooking and entertaining in your beautiful new kitchen! 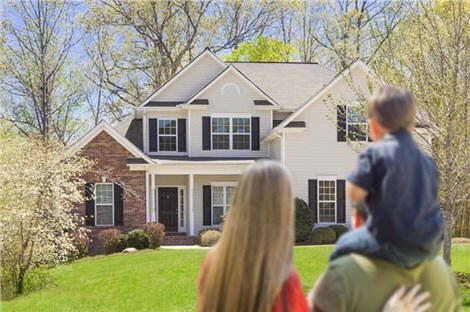 As our motto states, we do business, “The Classic Way,” respecting you and your home as if it were our own. 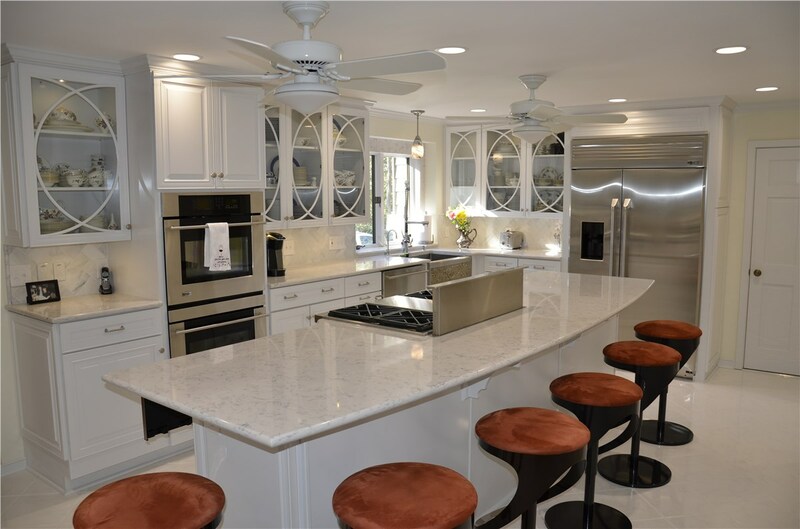 If you’d like to work with a trustworthy Lakeside kitchen remodeling company to upgrade the style and functionality of your kitchen, contact Classic Construction today. 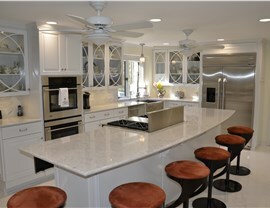 Give us a call or fill out our simple online form to schedule a design consultation and receive a complimentary quote!